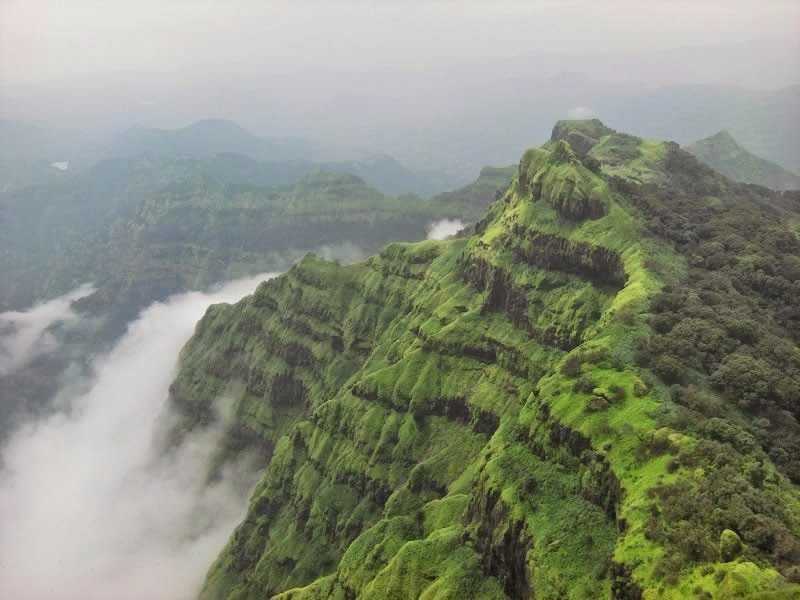 Located amidst the Western Ghats, Mahabaleshwar is an evergreen plateau and one of the largest hill stations in the Maharashtra state. Cascading waterfalls, ancient temples, never-ending greenery, resplendent valleys, and cobbled streets perfectly define this beautiful destination. Mahabaleshwar is home to a plethora of tourist attractions that draw tourists from different parts of world. The pleasant and spectacular Mahabaleshwar climate adds to the beauty of this place. Dering its name from the presiding deity ‘Mahabali, this hill station also receives devotees from different parts of Maharashtra. 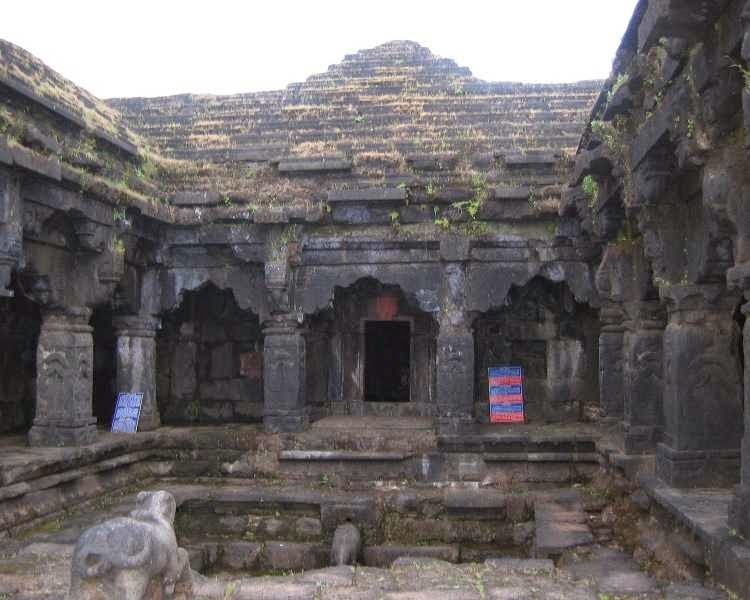 Dedicated to Lord Shiva, the temple is girdled by a five feet tall stone wall on its sides and divided into a God-Chamber and a central hall. This landmark destination is frequently visited by locals & religious tourists throughout the year. 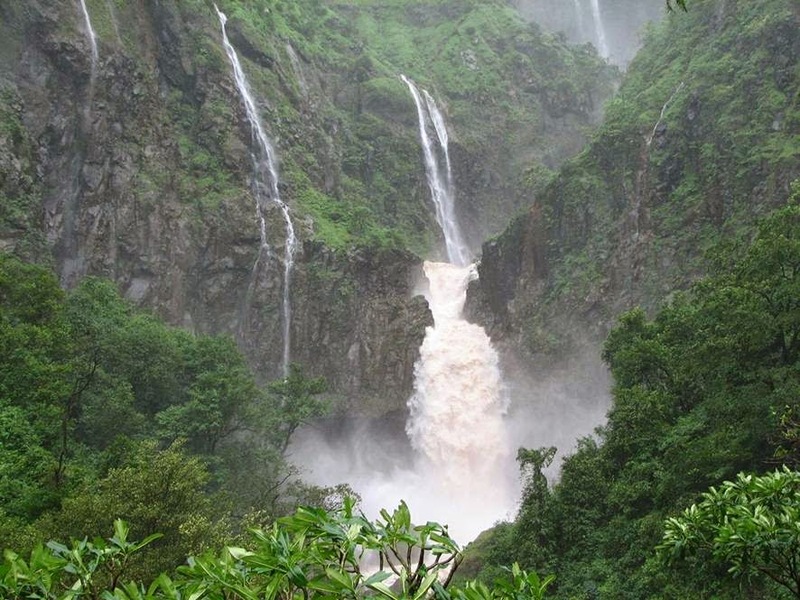 Mahabaleshwar is home to plenty of waterfalls. These waterfalls play a crucial part in the sightseeing of this hill station. One of the most popular waterfalls is Lingmala waterfall. It flows deep down a steep hill. It offers an enthralling effect with its silver water. Chinaman’s waterfalls & Dhobi are two other major waterfalls that are commonly visited by tourists. If you are looking out for a picnic spot in Mahabaleshwar, then you can’t find a better destination. Picnicking around these waterfalls is one of the best things to do in Mahabaleshwar. If you are planning to stay in Mahabaleshwar, then you can consider choosing United-21 Resort, Mahabaleshwar. The best aspect of staying in this resort is that you can avail maximum comfort & luxury. Equipped with a wide range of features, this resort can easily give some of the best hotels & resorts in Mahabaleshwar run for their money. Enjoy the amenities offered by this resort and make your trip to Mahabaleshwar a memorable experience.